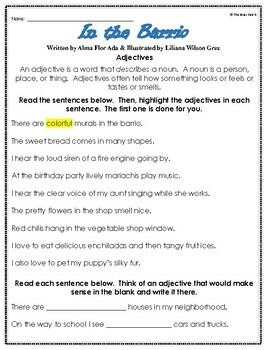 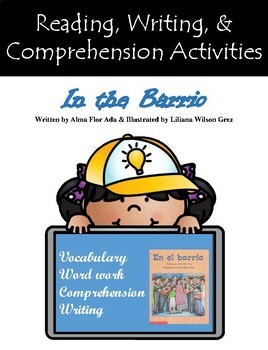 These activities go along with "In the Barrio" written by Alma Flor Ada and illustrated by Liliana Wilson Grez - a realistic fiction picture book from the Scholastic Guided Reading Program on guided reading level J. 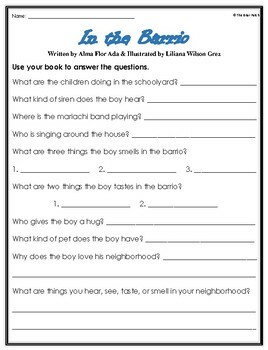 Great for use during guided reading, as independent follow-up work, or for assessment. 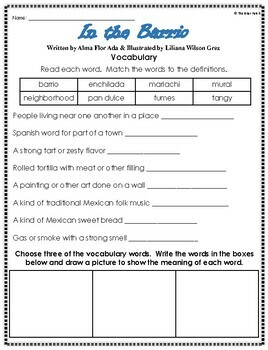 Skills are aligned with suggestions from the Scholastic teaching cards.